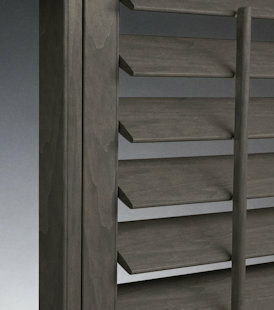 Natural wood, painted or stained as well as vinyl and composite materials in a variety of louver sizes. 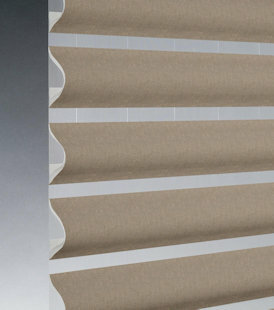 Honeycomb, Roman, pleated, roller and solar screen. 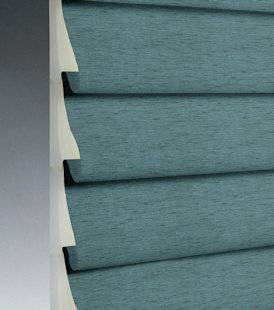 Available in many fabrics with multiple lift options. Various sizes and styles including horizontals in wood, aluminum, faux wood and verticals in aluminum, wood, fabric and vinyl. 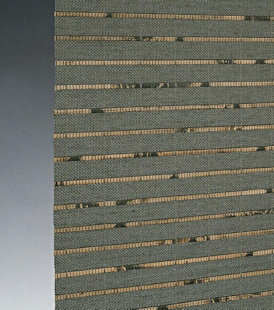 Classic Roman shades woven from grasses, bamboo, and reeds. 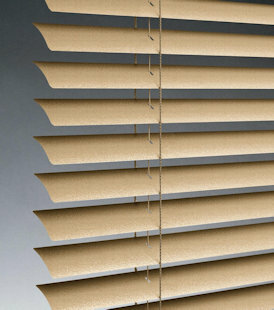 Blinds and sheers combined to create the modern-sheers look. ...prices were very competitive...professional, and friendly...can't get anything better in terms of product and customer service. ...installation was quick, clean and efficient...price was competitive with Costco’s...recommend[ed] Blind Ambition without hesitation.